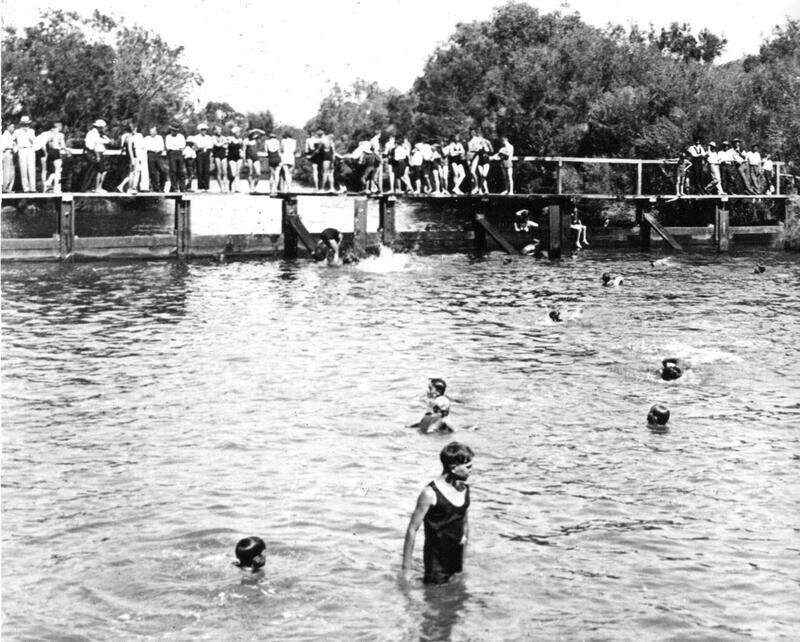 Students glimpse into the past lives of those who lived and settled around the Canning River by investigating historical records such as maps, photos and diaries. Students participate in team games that highlight different community perspectives and how they have shaped the river over time. *A FREE additional guided tour of historical Woodloes Homestead can be booked with this program in Term 2, 3 and 4.